Insurance in Los Angeles. 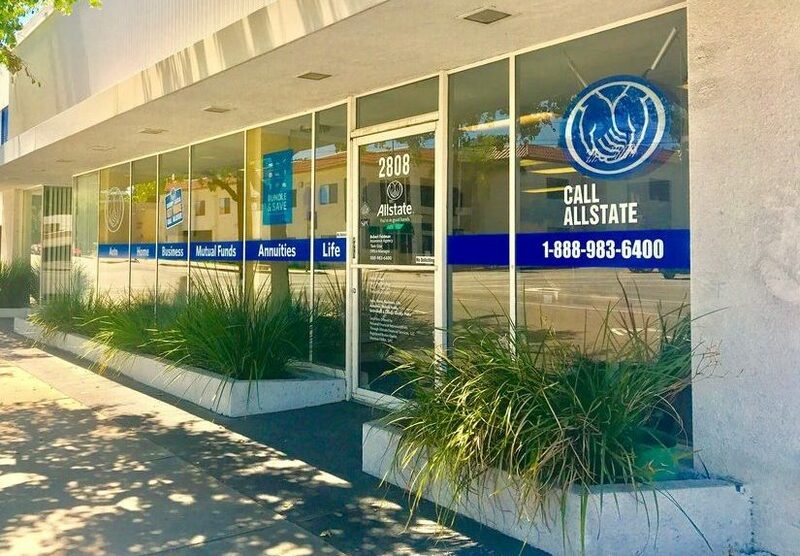 Proudly serving the West LA, Beverly Hills, and West side area communities. Our full service agency specializes in strategies to achieve your short and long term financial goals. We also specialize in helping you to properly protect your assets and investments. 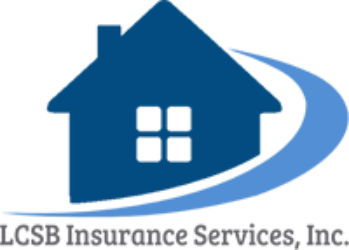 Additionally, our agency is one of the very few in California that also specializes in providing coverage for homes that are more difficult to insure, such as large homes in brush areas, high fire zone areas, properties with prior claims, and homes that have been refused coverage by other carriers.